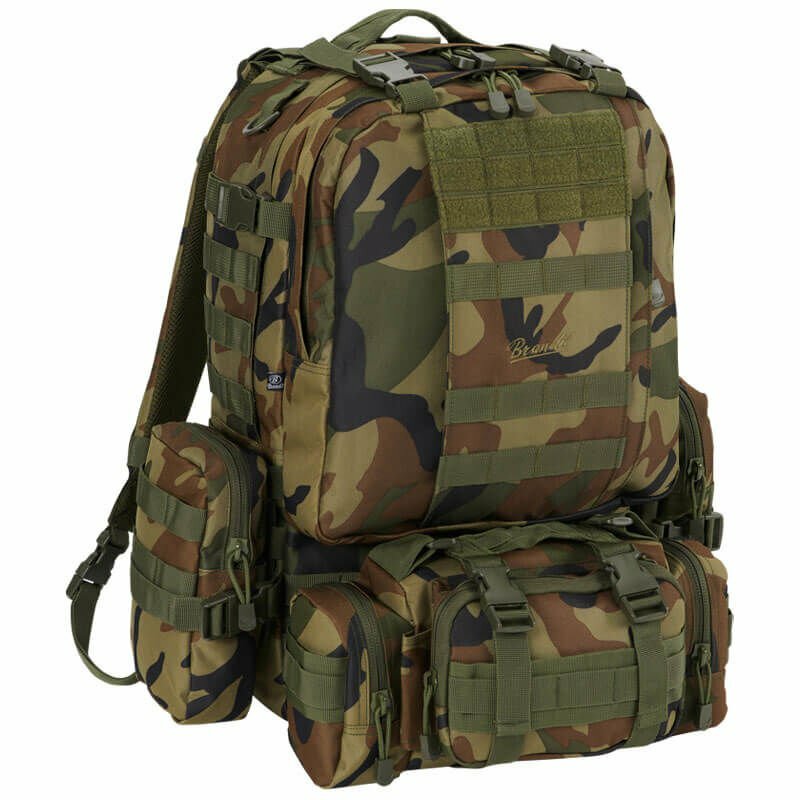 Multifunctional US Cooper Modular Pack with a capacity of 45 liters. Made of durable 600D polyester. The backpack is resistant to moisture. You can customize it to your needs. 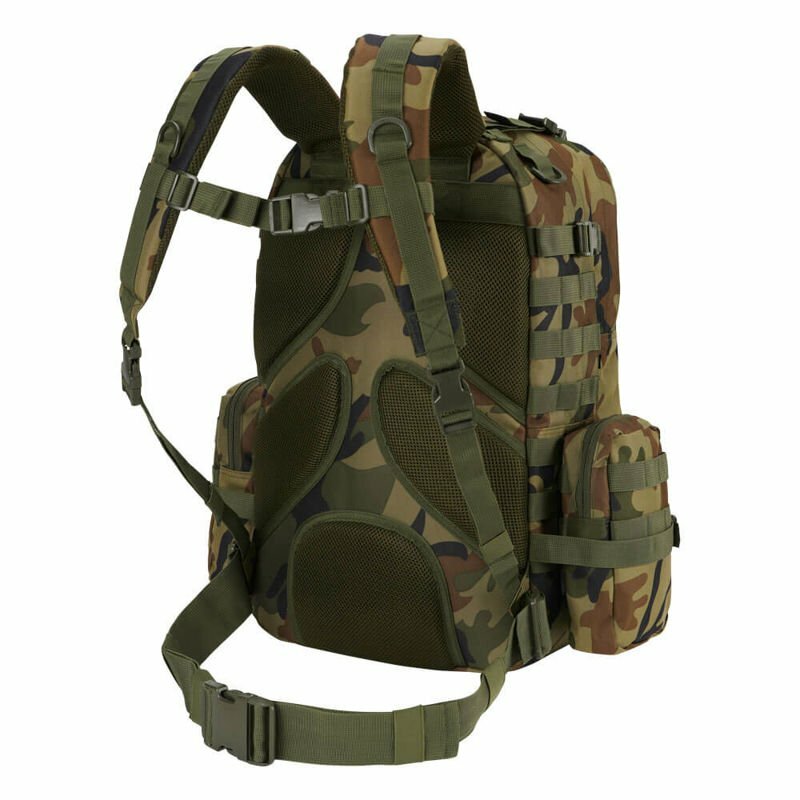 The backpack has an adjustable carrying system. Thanks to the detachable 6.5 liter utility bag you do not have to carry the whole backpack all the time. In addition, there are detachable modular side pockets with a capacity of 1.5 liters on both sides. 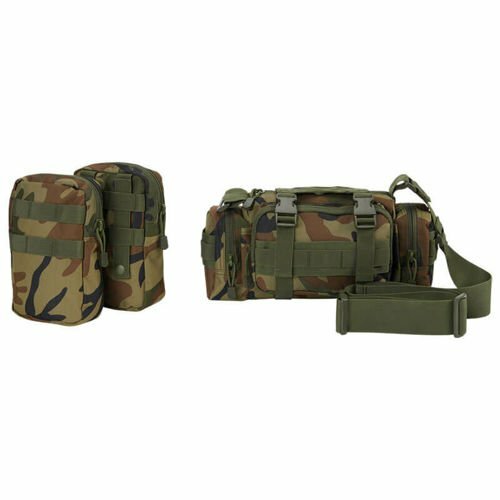 Equipped with PALS tapes that allow MOLLE system installation.